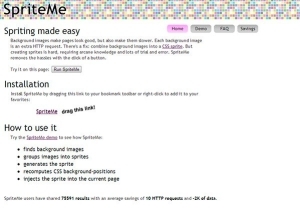 Online tool for optimizing SVG vector graphics files. 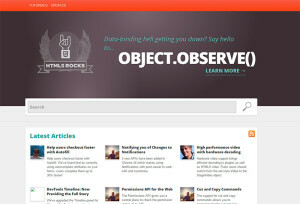 A resource for developers looking to put HTML5 to use today. 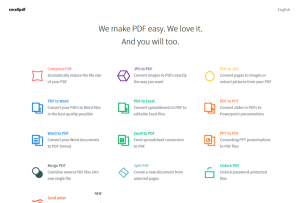 Convert, optimize and edit all your PDF files in one place. 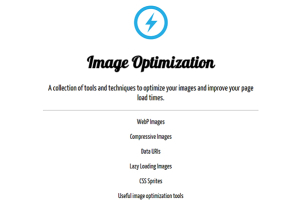 Tools and techniques to optimize images and improve page load times. 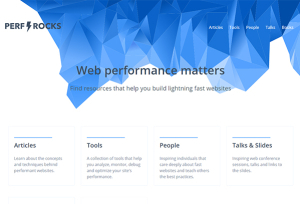 Resources that help you build lightning fast websites. 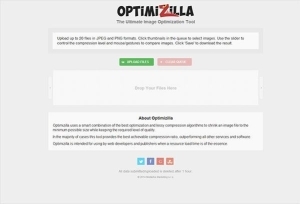 Image optimizer and compressor. 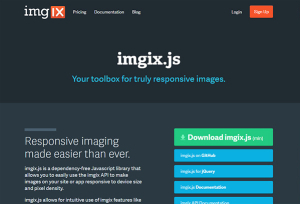 API and WP plugin available. Recommended. See which plugins are slowing down your site. 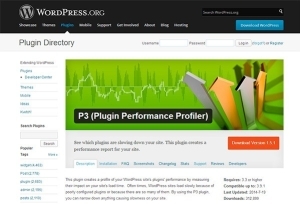 This plugin creates a performance report. 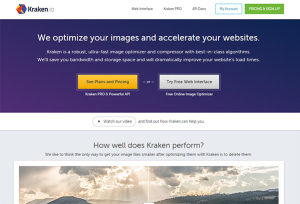 Yep, another online optimizing tool for your images. 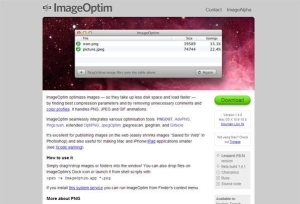 Compress and optimize your images. 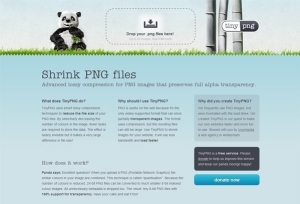 JPEG – PNG – GIF – SVG. Improve $.animate() to produce significantly greater performance. 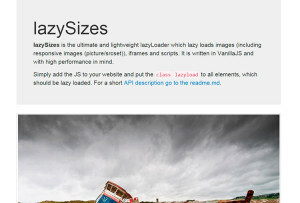 A very lightweight plugin to lazy load images in your website. 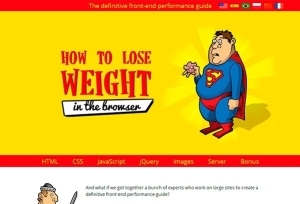 The definitive performance guide for your web projects. Minify and perform structural optimizations resulting in smaller file sizes. 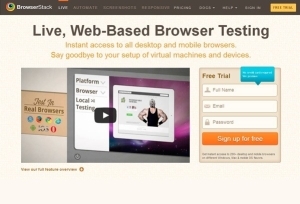 Instant access to all desktop and mobile browsers for testing purposes. 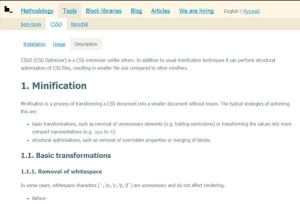 Optimizes and reduces the file size of your Cascading Style Sheets. 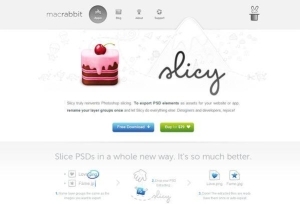 Improve your UI & web design workflow with this app. Only for Mac.